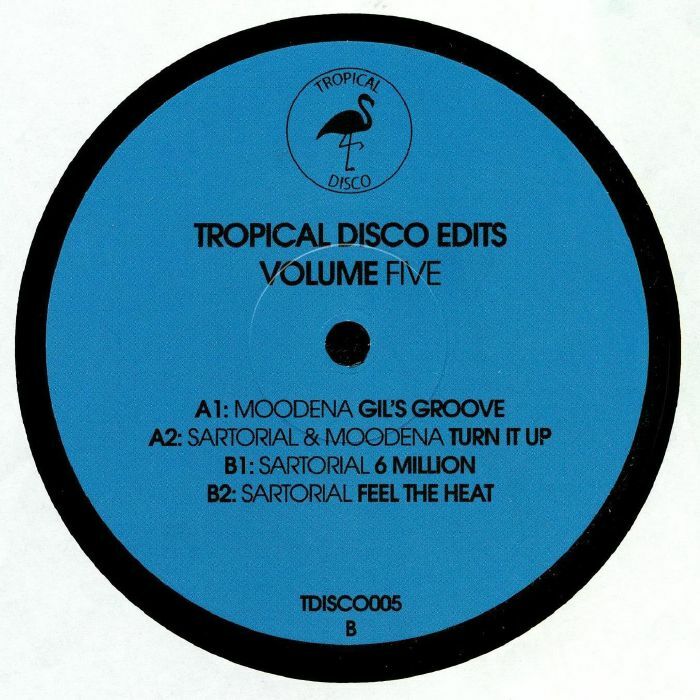 MOODENA/SARTORIAL Tropical Disco Edits Vol 5 vinyl at Juno Records. Label heads Sartorial and Moodeena present the latest volume in the suitably summery Tropical Disco edits series, with the latter kicking things off with "Gil's Groove", a wonderfully positive revision of a Brazilian jazz-funk jam that underpins the original electric piano solos and sun-kissed instrumentation with spacey electronic flourishes and a head-nodding house groove. It's followed by a storming, sax-laden collaborative re-edit romp, as the scalpel-wielding duo gets to work on a familiar disco-funk smasher producing their version which features plenty of filter tricks and a rock solid rhythm track. 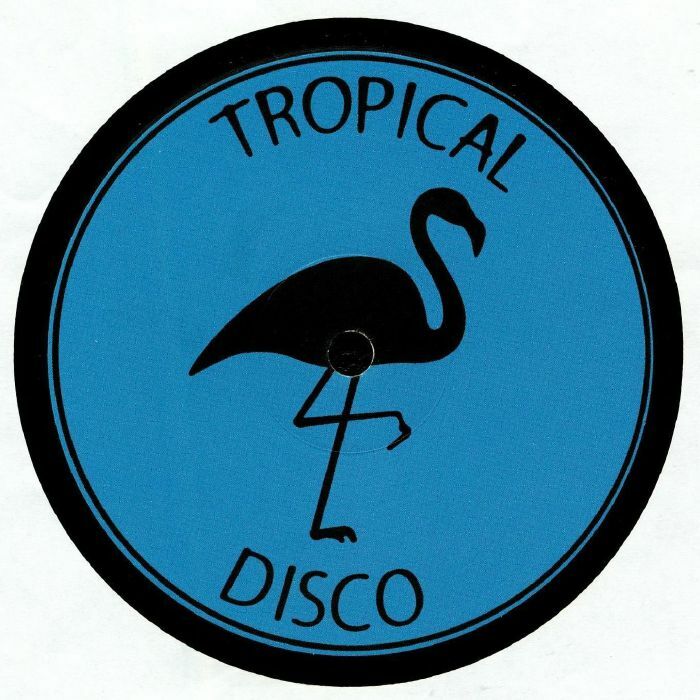 On side B, Sartorial takes the spotlight, first delivering a soaring disco-house cut rich in swirling strings and funk-fired guitars ("6 Million"), before successfully tooling up a bouncy, head-in-the-clouds disco number ("Feel The Heat").